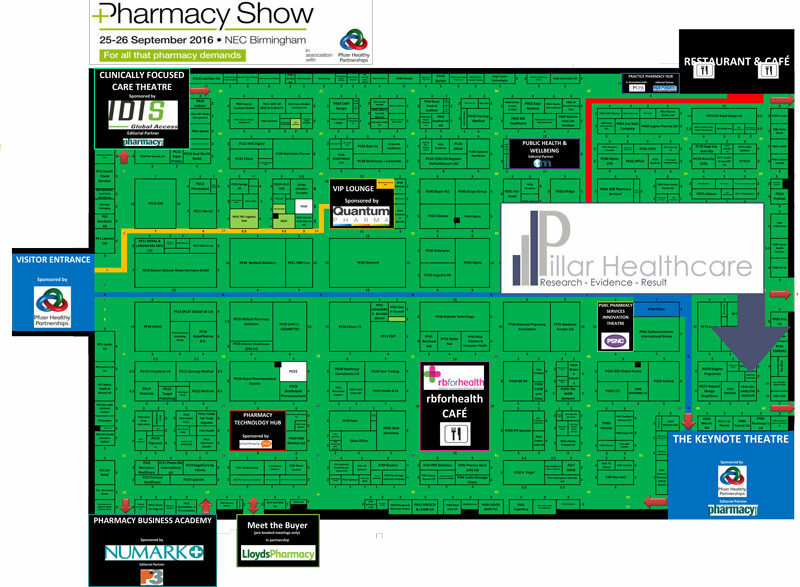 Pillar Healthcare will be represented by Managing Director Mark Whitney at the upcoming Pharmacy Show in the NEC, Birmingham, on Sunday September 25 and Monday September 26 next. 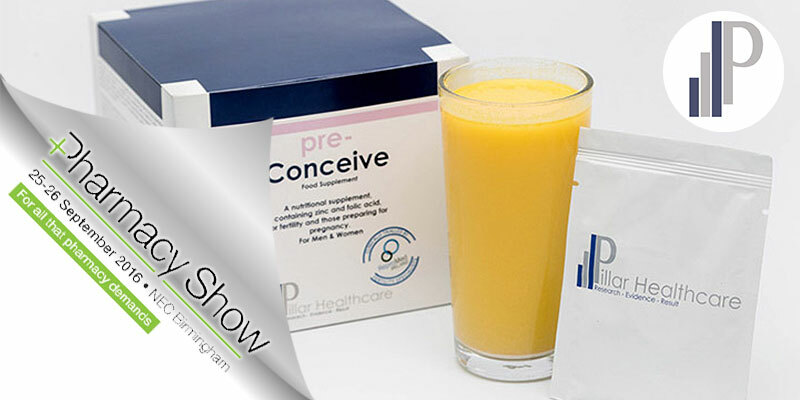 Mark will be available to talk to pharmacists and others in the industry about Pillar Healthcare’s leading nutritional supplement, pre-Conceive, that has been shown to improve fertility in both men and women. In Europe’s first ever clinical study into nutritional supplements and male and female fertility, Pillar Healthcare were shown to have broken the mould in fertility treatment. Infertility is a growing problem across society and Pillar Healthcare developed pre-Conceive in response to a need for a therapeutic and functional nutritional supplement for improving fertility markers. The UN states that one in four couples over the age of 28 will be diagnosed as infertile and 95% of this group will seek treatment. 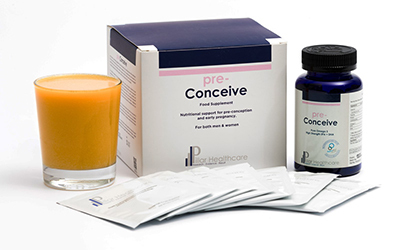 pre-Conceive has been shown to improve the key fertility parameters in men and women and it is the perfect partner for assisted reproductive treatment like IVF. Pharmacists and others interested in learning more are invited to come talk to Mark at The Pharmacy Show. Pillar Healthcare will be located at Stand PG76 (close to The Keynote Theatre). Read more about pre-Concieve here, or get further details about The Pharmacy Show here.